ISRO's GSATs, located 36,000 kms away, cause a time-lag between transmission & reception of signals. “DoT is working to set-up network of low earth orbit (LEO) satellite and medium earth orbit (MEO) satellite for telecom services. The entire expenses will be borne by the telecom ministry. Discussion in this regard has already started with Department of Space,” the source told PTI. Indian Space Research Organisation (ISRO) has launched 35 communications satellites till date, of which four satellites — GSAT 6A, GSAT 29, GSAT 11 and GSAT 7A — were launched in 2018. 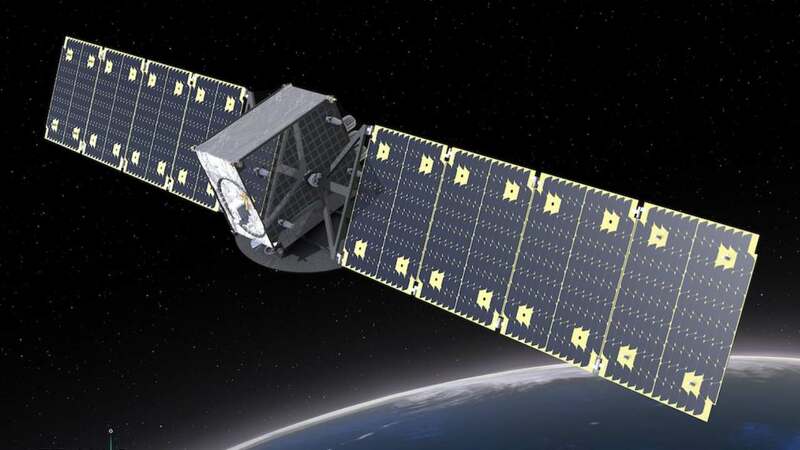 These satellites selectively provide connectivity to different institutions and business organisations. Their services are also used for satellite phone connectivity, mobile services in islands and hilly areas, and V-sat services, among others. All the GSAT satellite are geostationary (GEO) satellites located at distance of 36,000 kilometers, which results in time-lag between transmission and reception of signals. “Latency in data signal is not good for mission-critical applications. Even experience during voice call is not good. People are required to wait to listen to someone on the other side. LEO satellites will be placed in orbit at distance of around 2,000 kilometers. This will reduce latency in signals,” the official said. He said that the capacity on satellites can be used by telecom operators for various kind of services, especially in remote areas and places where it is difficult to build networks. “There is plan to have 100 percent connectivity across the country. The proposed satellite will be owned by DoT and bandwidth rates are expected to come down. Operators can also use these for in-flight and maritime mobile services. Initial focus is to bring 100 percent coverage in rural areas,” the official said. Hughes India, one of the applicant for in-flight and maritime (IFMC) mobile services, has said that satellite bandwidth cost provided by the Department of Space are significantly expensive and can play a spoiler in uptake of IFMC services as these would make the facility costlier by 30-50 times at ₹700-1,000 for a two-hour journey.